Bernard Stalter, a hairdresser and owner of salons in Alsace, was elected president of CMA France for a five-year term, with 94 % of the votes, by the constituent general assembly on December 13 2016. He served his apprenticeship at age fourteen and opened his first hair salon in 1993. Today, he owns three salons, in Brumath and Strasbourg. While deeply committed to the development of his hairdressing business, Barnard Stalter has chosen also to represent the collective interest. He is president of the National Union of Hairdressing Companies (UNEC) and president of the Alsace Chamber of Trades and Crafts. A leitmotiv in his career has been to put crafts back where they belong at the heart of the economic world. He believes that crafts are insufficiently recognised and represented in local and national political institutions and has fought to ensure that craftspeople make their voices heard in such bodies. 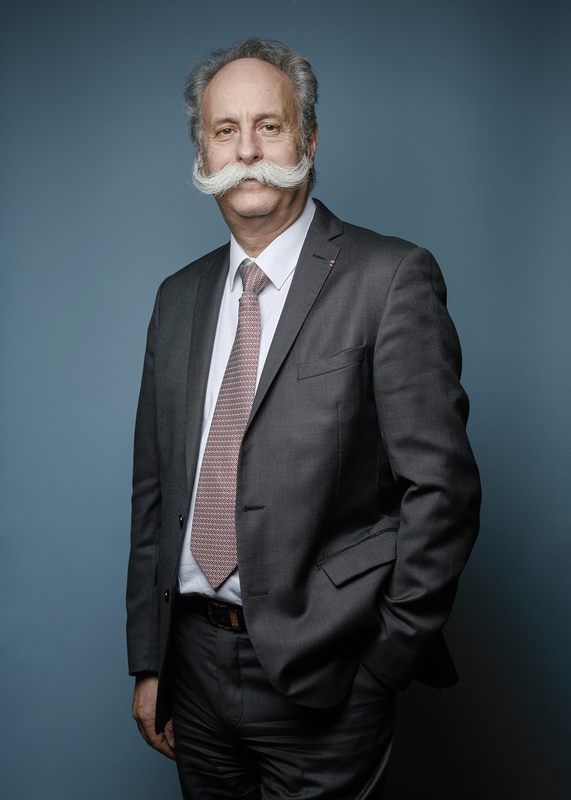 Thus from 2007 to 2013 he was President of the Economic and Social Council of Alsace and is now a member of the Bureau of the National Economic, Social and Environmental Council (CESE) and of the Regional Council for the Grand Est. Bernard Stalter has consistently pursued one goal, that of enabling craftspeople to carry out their activities in the best possible environment, today and tomorrow : “the craftspeople of tomorrow will have to master a wealth of heritage skills but they will have also to come to terms with the challenges of their time, with new lifestyles and new tools”.